With the new installation, the company states that its total solar capacity of its Chennai plant has increased to 1450 KW with plans to increase the total rooftop solar capacity to 3500 KW by the end of the year. Yamaha Motor India Group has announced that it is installing a 1100KW roof top solar power plant at its manufacturing facility in Chennai. With the new installation, the company states that its total solar capacity of its Chennai plant has increased to 1450 KW. Yamaha also stated that it plans to increase the total rooftop solar capacity to 3500 KW by the end of the year. Yamaha Motor India Group today further strengthened its commitment towards environment conservation by installing 1100 KW roof top solar power plant at company’s manufacturing facility in Chennai. With this new installation, the total solar capacity of Yamaha’s Chennai plant has increased to 1450 KW and the company has plans to increase the total rooftop solar capacity to 3500 KW by the end of this year. The new rooftop solar panels cover factory building area including body shop, engine building, bus parking and walkways for the employees and visitors. The unique feature of this installation is the solar panels which have been mounted over the walkways in the plant premises. The covered walkway with solar panels will not only help in generating the green energy but also in protecting the employees from tough weather condition. The new rooftop installation would reduce CO2 emission to the extent of 1600 tons/year. Yamaha has partnered with Mahindra Susten for the installation of these Rooftop Solar panels. In the first phase, Yamaha had installed 190 KW and 140 KW of rooftop solar panels in the Spare Parts Building and R&D Building in the plant premises in 2015. Yamaha’s Chennai factory which was inaugurated in 2015 incorporates state-of-the-art infrastructure and advanced technologies for Zero-water discharge and recycle/reuse of waste water and maximum use of sunlight. All the buildings are designed to bear load of the solar power system installation. All common utilities are located in the centre to minimize distribution loss and centralized management. 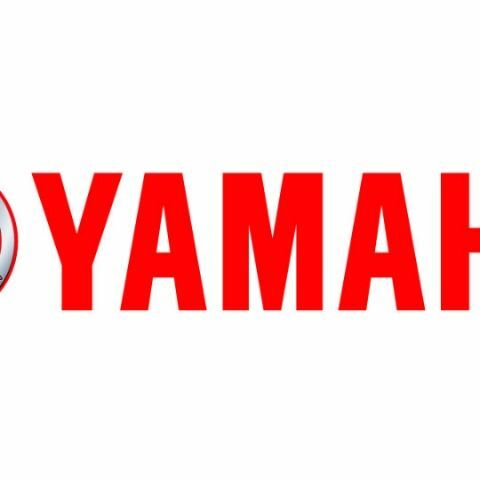 Similarly, Yamaha has partnered with the solar service provider, M/s. Amplus Solar for installation, operation and maintenance of Solar Power System at its Surajpur plant. This is one of the largest roof top solar power plant with total capacity of 6200 KW. This project was commissioned in two phases. Phase I was inaugurated in January 2016 with generation capacity of 4000 KWp and phase II was commissioned in October 2017 with generation capacity of 2200 Kwp. Recently under phase II, 105 KW capacity solar power plant was installed in the car parking area inside the plant premises. Approximately, 47 cars can be parked under state-of-the-art solar power plant which is also capable of meeting the future requirement of charging battery operated cars. This particular area has a power generation capacity of 500 Units per day. How good is Xolo Play 8x-1100?